Every student hopes to have a cool spring break. One where they can make memories galore with their friends and family so they have fun-filled stories to tell when school resumes. 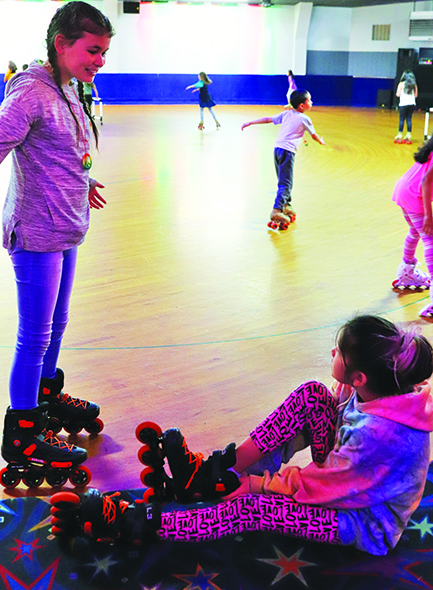 Fortunately, in Tulalip we have two dedicated teams in our Youth Services Department and local Boys & Girls Club who coordinated a whole week of kid-friendly activities to keep our youth occupied during April 1 to April 5. This year, the staff of Youth Services planned a week of teenager approved activities and overall good times during the 6th-12th grade annual time off from class. The week started with a series of indoor tournaments (e-sports, board games, etc.) giving ample opportunities for youth to claim prizes and bragging rights. Day’s following were filled with BINGO, a bus ride to Tukwila to experience Family Fun Center, Alfy’s pizza and multiple arcades. Finally, the week came to a close with a premiere showing of the latest superhero movie Shazam! A highlight of their week was a Thursday morning spent having elevated fun at Altitude trampoline park. Sixty-five teenagers remained active on the main jumping zones. 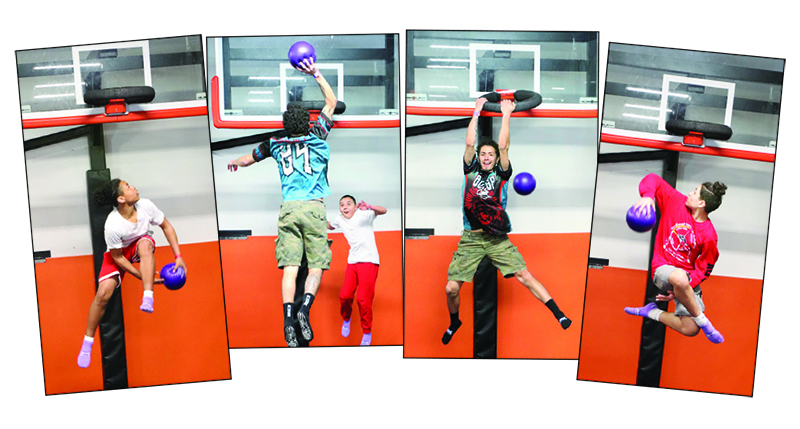 Some played 8-on-8 trampoline dodgeball, while the hoopers of the bunch held a slam dunk contest. “As a mom, having spring break activities provided by Youth Services and the Boys & Girls Club for our children is a blessing,” shared Sarah Murphy, Y.S. Activities Supervisor and mother of nine. “Keeping the youth busy with positive activities helps to keep them out of trouble and away from danger! “To see the youth come together, creating memories and sharing nothing less than smiles assures me that as employees, we are exactly where we need to be. It’s so important for Y.S staff to teach healthy activities and programs. We take great pride in providing a safe place to hang out and a positive environment to share love and memories,” continued Sarah. 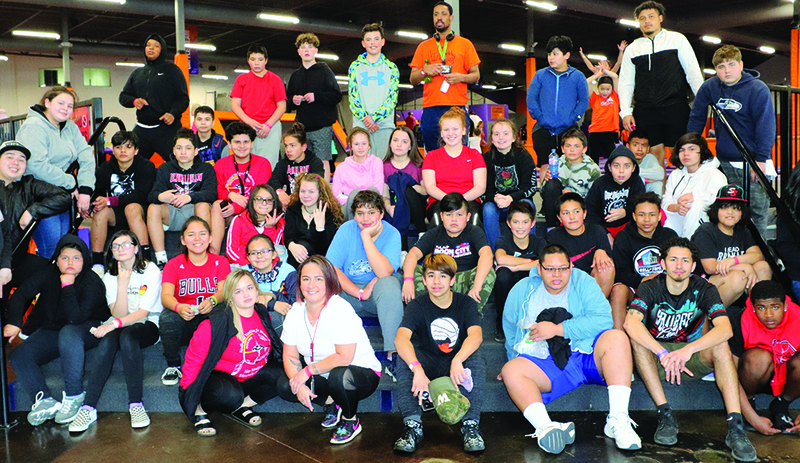 While the Tribe’s teenagers were preoccupied with their own version of fun, the always energetic, elementary-aged students were having a blast of their own at Tulalip’s Boys & Girls Club. Participation soared this year, with nearly 130 kids per day joining in on all the Club’s offerings. The youngsters started off their week with Monday’s variety of “minute to win it” games yielding prizes to winner after winner until everyone had a prize. Tuesday’s glow party and Wednesday’s chalk war were definite hits. Then on Thursday the Boys and Girls Club youth took a field trip to Everett Skate Deck where they took over the skating rink. With countless loops around the rink, the kids skated to their hearts desire while dancing to all the classic roller skating songs. Wrapping up their week away from school, the imaginative kiddos put on a talent show that proved a rising tide of Baby Shark song and dances could still get a gym packed with kids and their parents grooving. 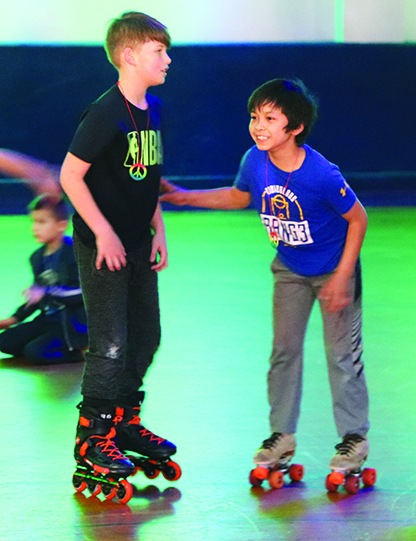 For the youth of Tulalip, spring break was a week of enjoying one activity after another with friends and cousins, while giving many working parents a stress-free way of managing five straight weekdays without the routine of school. Youth Services and the Boys & Girls Club made sure our youth remained fed and got their snack on, safe while going on off-rez adventures, and created priceless memories of fun experiences that kids can tell to their classmates now that they’re back in school. This entry was posted in Tulalip News by Kim Kalliber. Bookmark the permalink.